 Archunt is an organization that has been established to spread the knowledge and importance of the beginnings of human origin. While most of us are content with the told stories, we want to explore the scientific anomalies, the mysteries, the sciences, the misconceptions and the articrafts which are to be discovered or discovered and yet to be explained. Our goal is to highlight the findings through peer academic research and evidence and to offer alternative viewpoints accordingly. Most of the explanations include archaeological, scientific, religious and mythological related stories in India. By bringing authors, experts and professionals together; we explore the writings, places, happenings, things, and civilizations to retell the stories. We study materials that remind us of all the past societies as well as some historical pieces of evidence that are left behind. We are here to embrace our interests while studying various disciplines of sciences, geography, architecture, history, anthropology, and archaeology. By examining the documentaries, we attempt to discover the social fabric of everyday life to understand the development of the society from the past to the future.